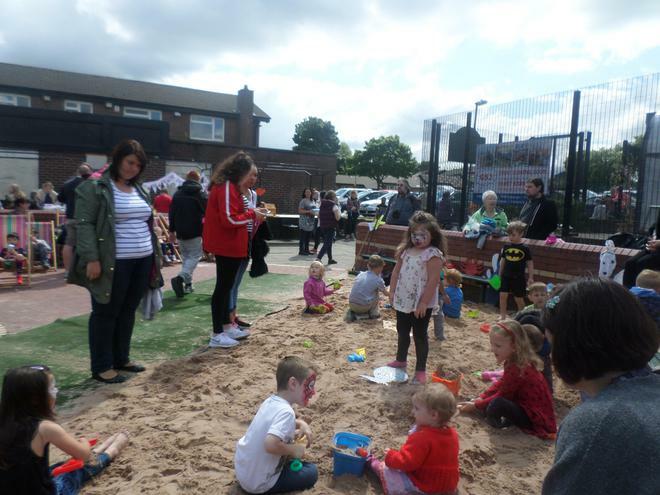 The Gamesley Community have held a "Beach Party" today and it has been fantastic. 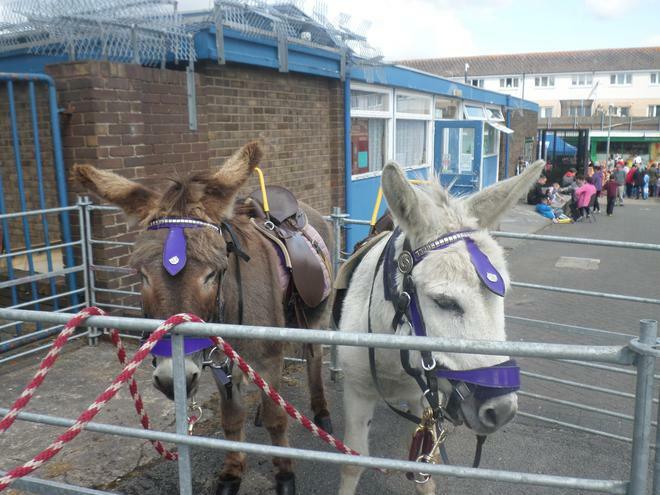 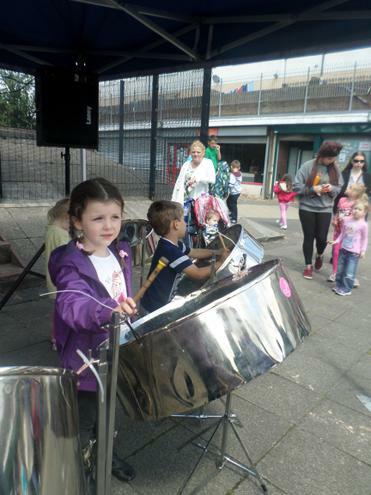 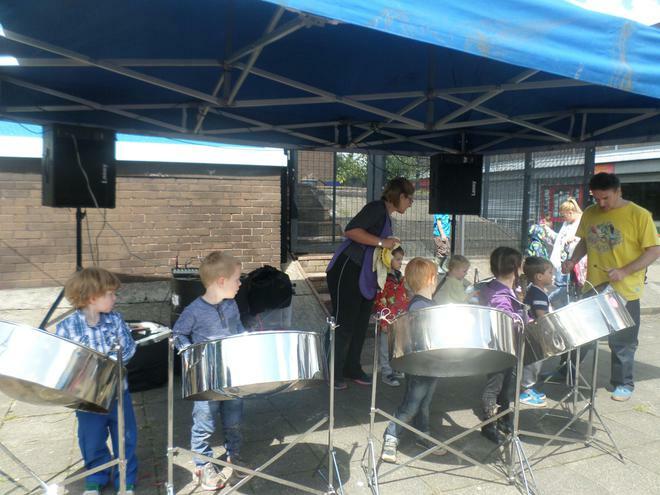 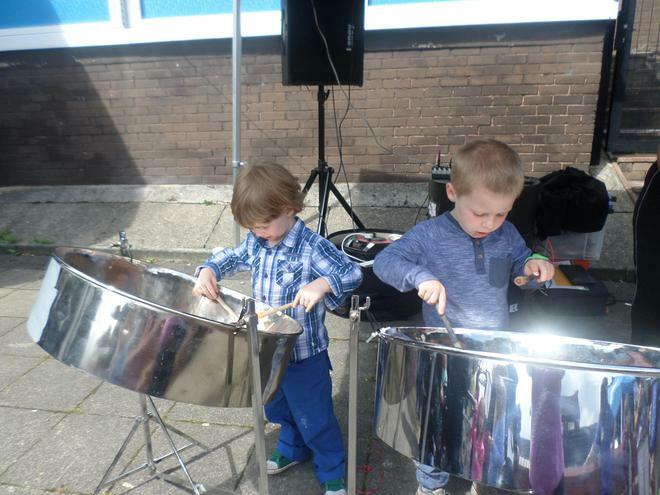 There have been donkey rides and sand to play in, a delicious BBQ and a Steele Band Workshop, plus lots of other stalls too! 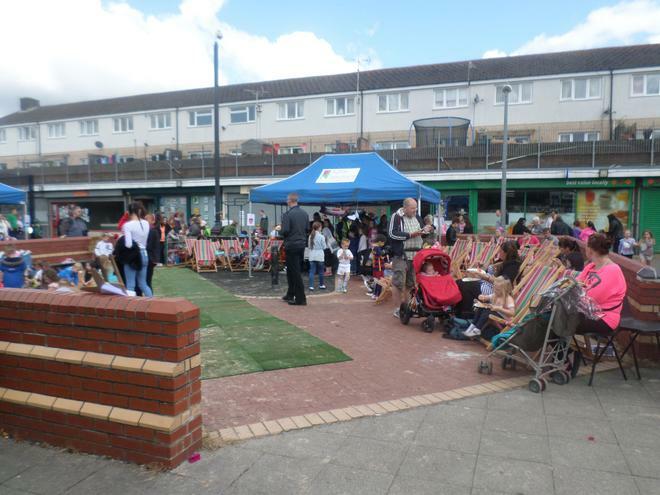 The sun shone too which made the event a brilliant success. 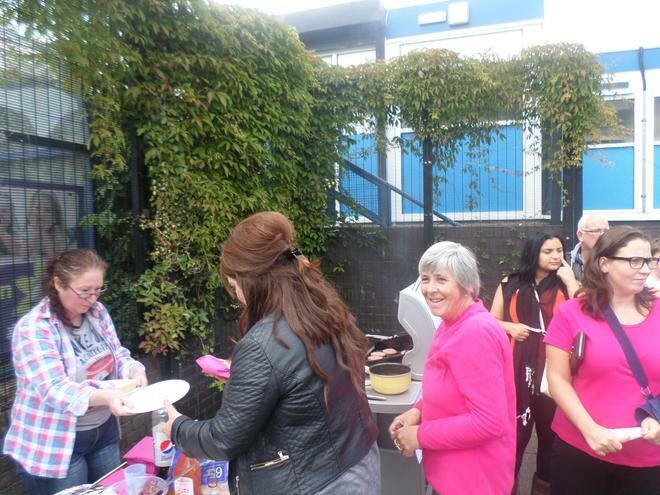 Well done to all that took part.